Jeni is a mother of 3, qualified Movement and Sleep teacher (Feldenfrais Method & Sounder Sleep System) and natural wellbeing educator. Jeni runs the homebirth support group on the Gold Coast and has taught communication to parents and children. 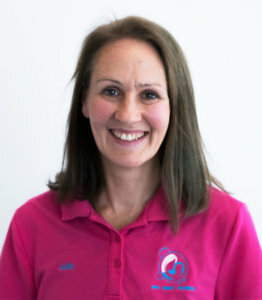 Jeni’s focus on healthy lifestyle education currently includes classes on women’s self-care, chemical-free living, essential oils and bodywork/massage, to name a few.